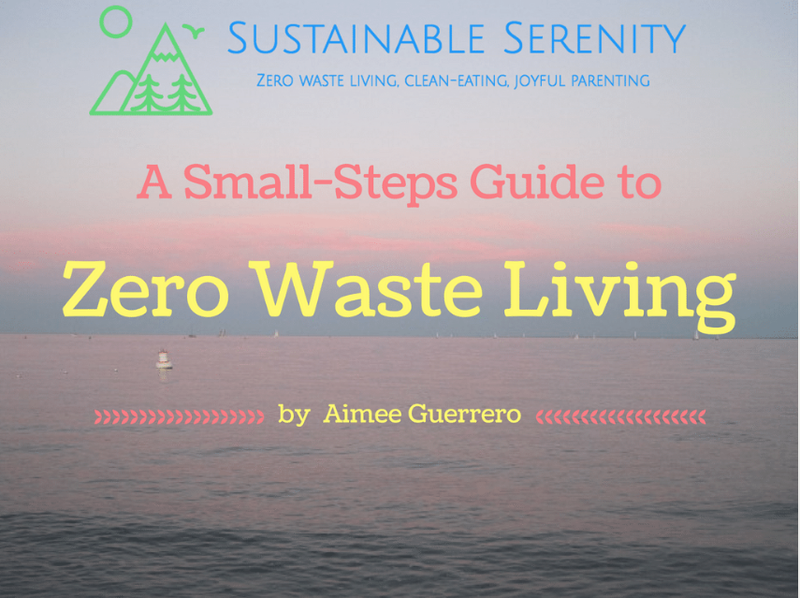 Frugal and Sustainable: Plant Mid-summer for a fall harvest. Cukes from the front yard last year, harvested on September 30! Here’s my daughter picking up one of the cucumbers from last year’s front yard edible garden! There’s a whole lot of growing season left. Last year I planted cucumbers in the front yard next to my roses in mid-July to see what would happen. At the end of September, I was still harvesting cukes. Urban Farm Magazine had an article in the July/August 2012 issue about planting mid-summer for a fall and winter harvest. After last year’s experiment with planting cucumbers next to my roses (because I had read they are companion plants), I was inspired to experiment again this year with butternut squash seeds I saved from last summer’s home garden crop. If successful, we’ll have sweet butternut squash from the front yard in 90 – 100 days. If you can’t wait that long, here’s a short list of veggies you could plant from seed right now. They hold up to heat and take only 30 – 60 days to mature: beets, radishes, spinach, swiss chard, kale, turnips, mustard greens, leaf lettuce, kohlrabi, and green onion. July 29, we have six butternut squash plants coming up. Yay! 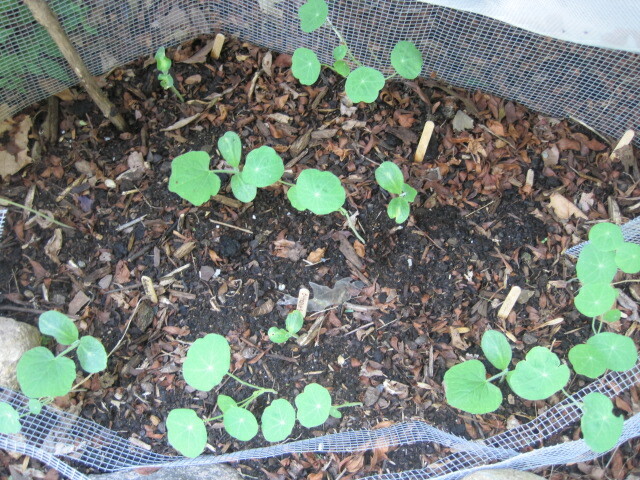 We also planted nasturtium, a natural insect repellent as well edible flower. 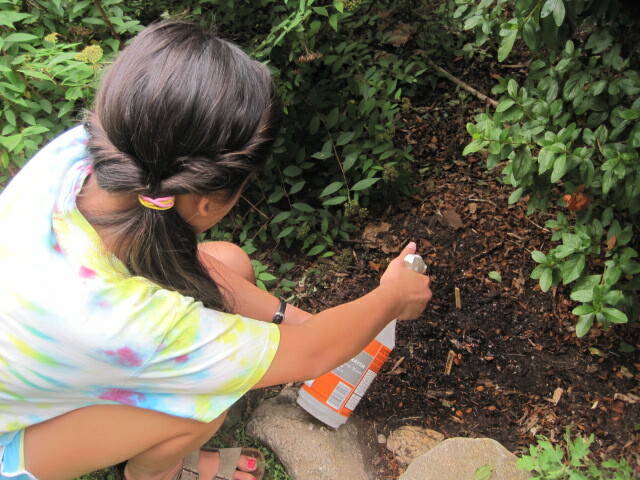 Here is my daughter spritzing the butternut squash seeds she and I planted on July 12 of this year. Previous postOur Kids are Furious With Us Because We Cut Cable TV–Well, Too Bad! !